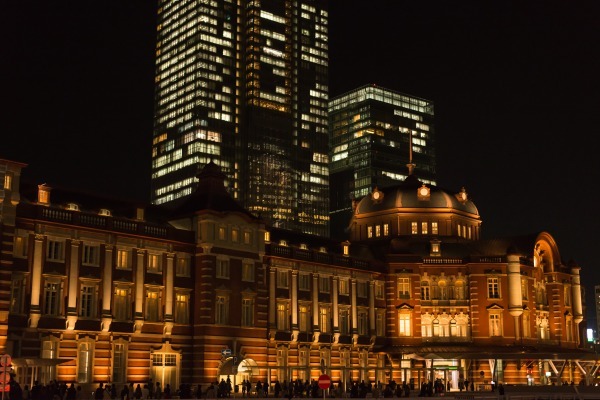 A blog from West Tokyo: Illumination in Tokyo Station and Marunouchi, 2012. 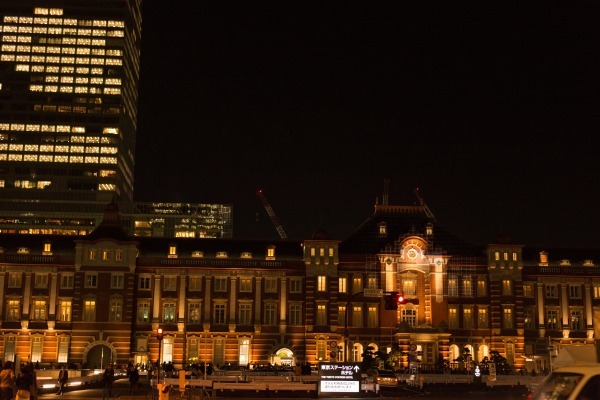 Illumination in Tokyo Station and Marunouchi, 2012. It's a second year for me to spend my life in the winter in Tokyo. Although I'm terrible with the cold season, I really can enjoy illuminations here and there. 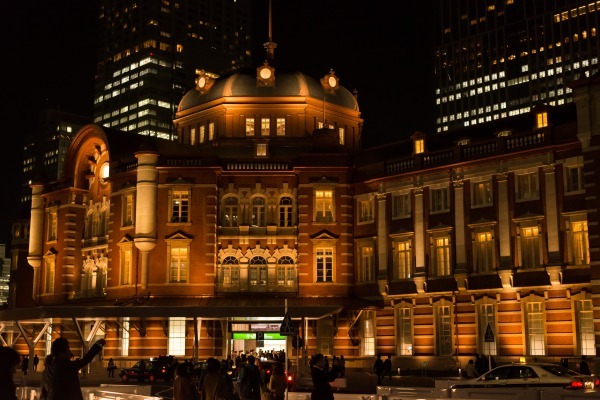 I like the illumination in Marunouchi, nearby Tokyo Station the best. 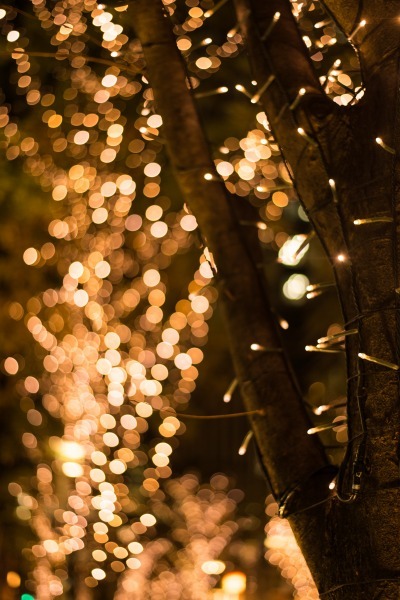 Trees along the street are decorated with lots of lights, people enjoy watching them and shopping. I was there yesterday, I mean, Monday. I don't know because it's beginning of the week, not so many people are there in Marunouchi. After terrible earthquake last year, many festivals, fireworks, and illuminations were refrain from taking place due to many people thought it was not time for enjoying themselves while people in devastated areas were suffering. But this year, things getting recovering step by step. 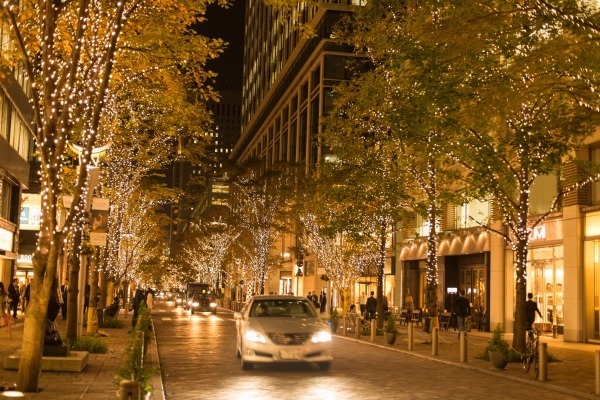 Those lights in Marunouchi are used LED, and they said it's especially designed environment friendly. Completed last month, I had longed for taking it in the evening! Wow Tokyo looks awesom by night! 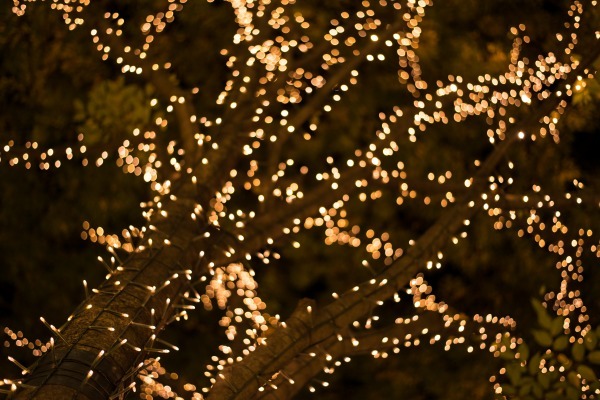 Especially with all these lights in the trees. Here in Holland some small streets are decorated like this as well, I expect it will be much more decorated in a few weeks due to the holidays and stuff. 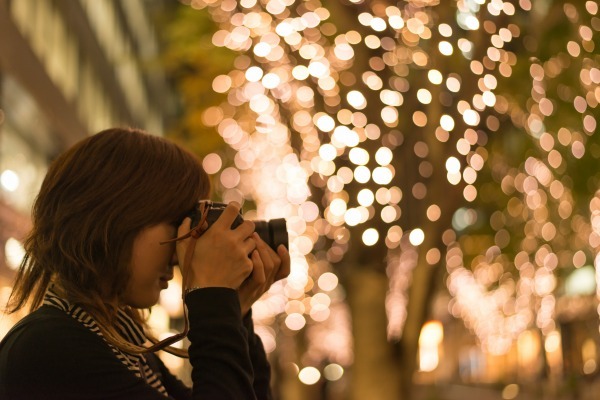 This place is especially beautiful both to see and take pictures while other small stations and streets in Tokyo are getting decorated by lights as well. Me? I like going outside in the morning because it's not crowded, sun is just coming up, I mean... It's a whole new start when morning comes. I feel that I can start again. The illumination looks very beautiful! Can hardly wait to go there this early December! 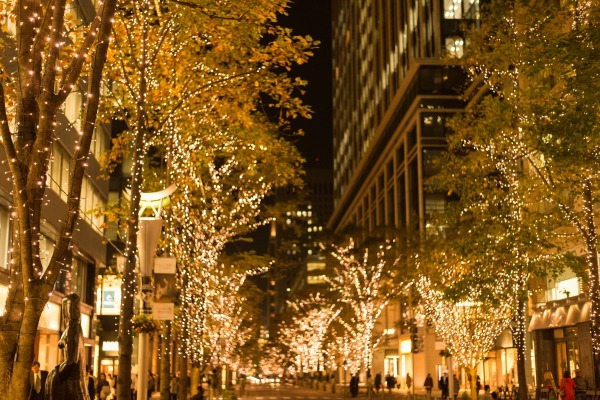 I read that the illumination will be displayed until late December or early January, right? Is there any of it near Metropolitan Hotel? Our tour leader strictly forbid us for leaving the group & wandering alone, coz he is afraid that we will ge lost in Tokyo, lol..
Is Metropolitan Hotel located in Ikebukuro? If so, I suppose there are many kinds of illuminations since it's a big city! But I will ask my boss tomorrow, she lives nearby Ikebukuro!